How do you eradicate poverty? If you’re part of the Ugandan paper bead industry, you do it one bead at a time. Our guest is Devin Hibbard, co-founder and Executive Director of the Colorado-based non-profit Bead for Life. Hibbard’s career has focused on ending extreme poverty by working in the US and abroad with organizations such as The Better, Safer World Campaign to advocate for US foreign assistance; Facing the Future, a global issues curriculum organization, and as a consultant to various development and poverty organizations. BeadForLife_Iganga - BTRThere are several organizations that help Ugandan refugee women sell their paper beads, but Bead for Life was the first to do so, essentially starting the industry. 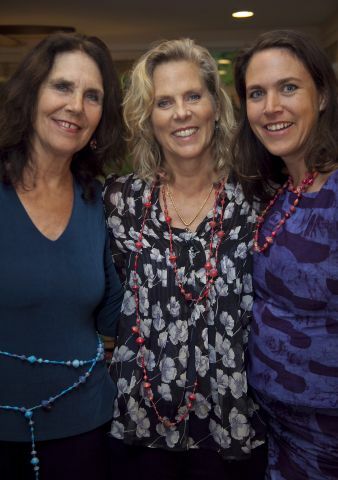 They were founded in 2004 after Devin, along with co-founders Torkin Wakefield and Ginny Jordan, discovered a woman making paper beads in a slum. They knew the beautiful jewelry would be a top seller worldwide, enabling women who were previously poverty-stricken to start making a decent living. 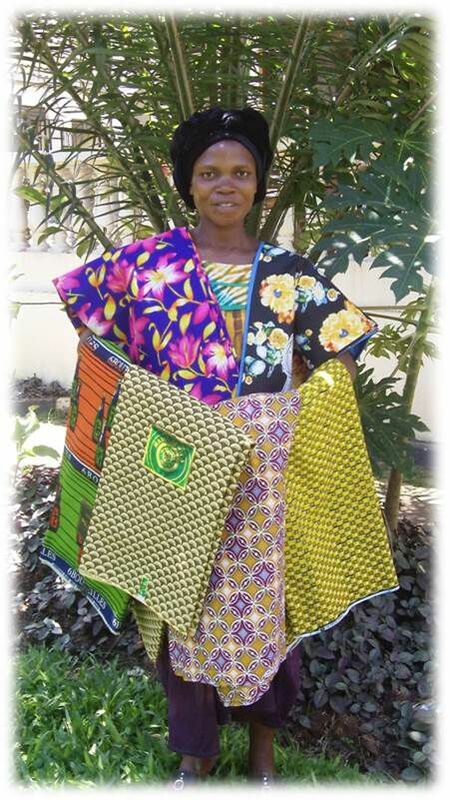 In Uganda, we put money into the hands of women by creating global markets for recycled paper bead jewelry and shea butter products. Money becomes savings, savings becomes hope, hope becomes opportunity and sustainable businesses are born. Most of these paper bead programs share a synchronistic goal: to give victimized women a hand up rather than a handout. In other words, they teach disempowered women “how to fish�? and make sustainable income for themselves and their families, rather than just “giving them a fish�? and making them flounder for the next. Making paper beads out of colorful recycled paper is a Ugandan tradition, but selling in the local market brought very little income to the artisans, many of whom are survivors of war and genocide. Now, with the help of organizations like Bead for Life, the world is their oyster… and contains several pearls. In a unique twist, women who take part in Bead for Life’s program are expected to graduate and start their own businesses. 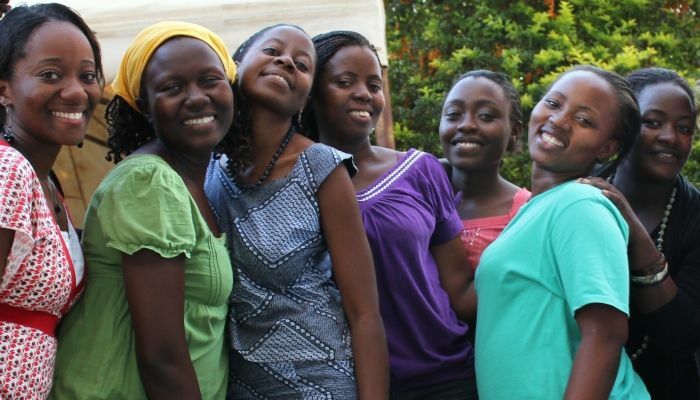 Almost 3/4 of them do so, and the organization currently serves over 1400 women in Eastern and Central Uganda. 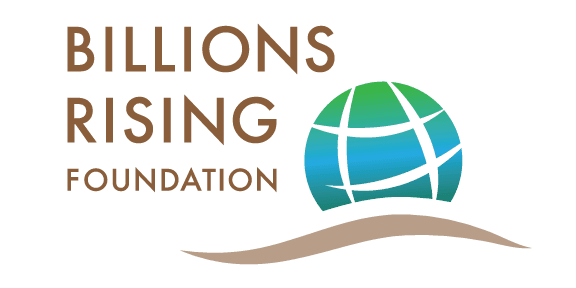 Their mission is to eradicate poverty, one bead at a time. 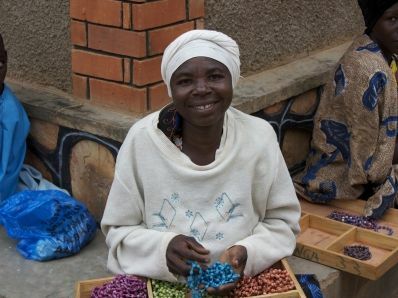 Sign up at BeadForLife.org to host a bead party and bring handmade Ugandan paper beads to your own community.